Successful relationships are key to growth and success. The following is a list of our continually growing network of strategic partners and business relationships. 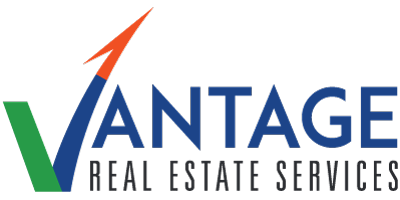 Veritas Real Estate is committed to delivering high value, responsive service and attention to the smallest detail for our clients. Subscribe to our email newsletter to receive the latest information on our properties and our company.